A professional looking, elegant image/swf rotator. Very adaptive and easy to use. 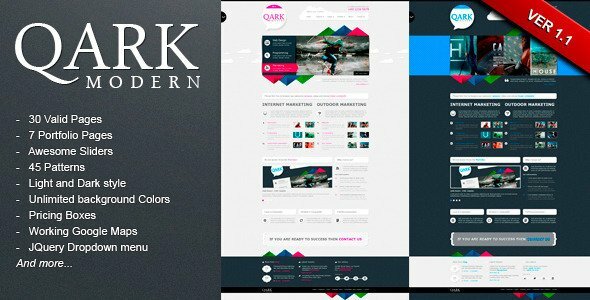 Can be used with existing banner rotators. Can also be used as images slideshow. 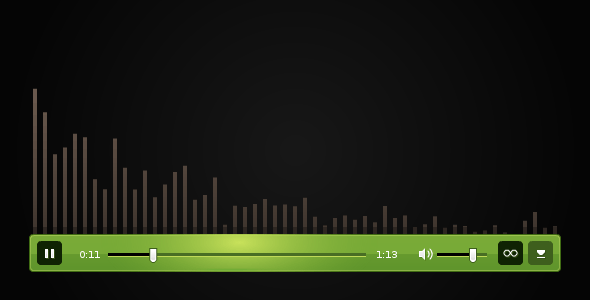 You can easily make your own banner rotator as one in this preview. HELP FILES teach you all! 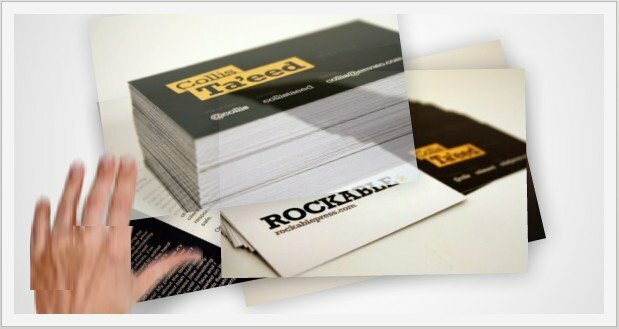 Can assign URL links to each image. It is a transparent melody reminding of first sunrays transfixing winter haze. 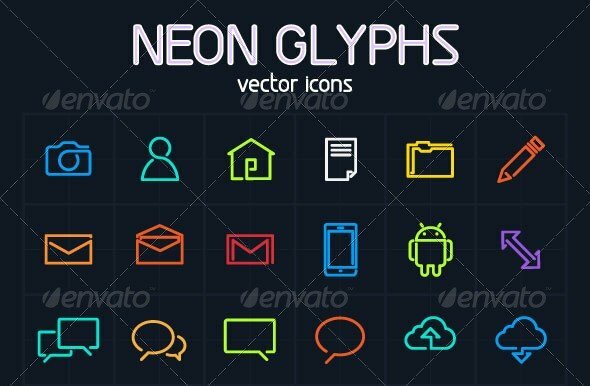 Vector icons for web, mobile, app, user interface and print use. Easy to customize and change colors! Simple and minimal design will make sure it’ll look great in any color combination. Inspired by retro neon signs but with a modern look, I had fun breaking down icons into simple lines. 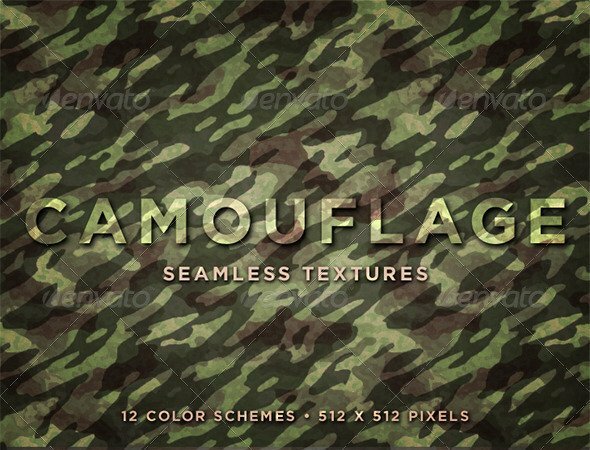 Get your project ready for action with these camouflage textures! 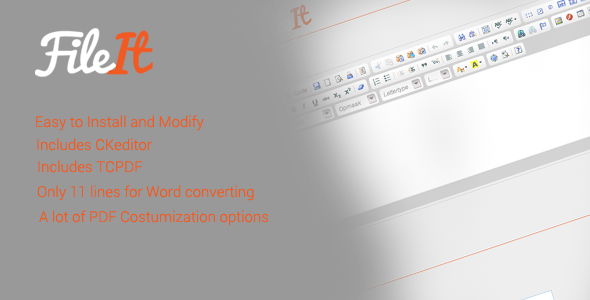 Includes 12 PNGs, 12 JPEGs and easy instructions. 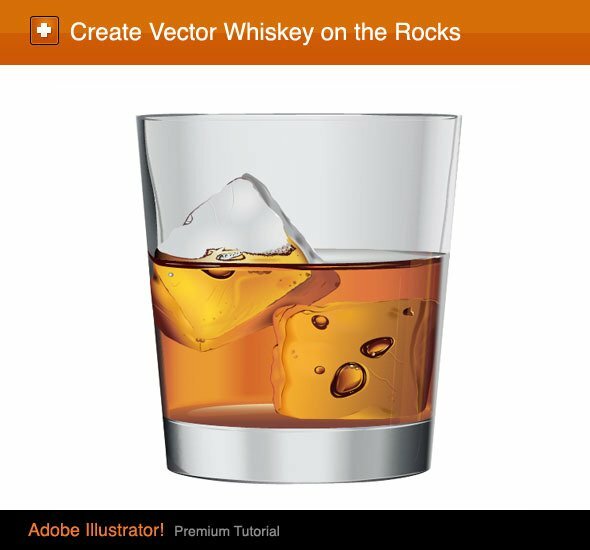 Works effectively as a background or as a texture or material for a 3d model. 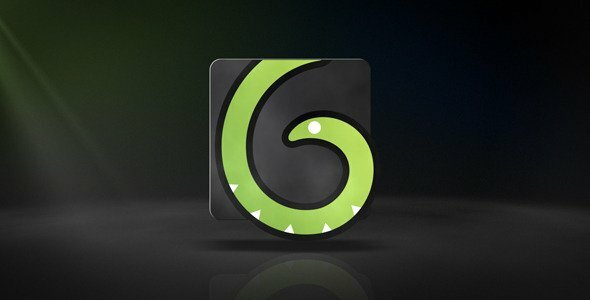 In this project we will learn how to create a complex vector image step by step and study a lot of techniques, such as the Gradient Mesh, Dynamic Blend, Clipping Mask, Dynamic Art Brushes, Blend Art Brushes, etc. The basic principle of the creation of complex objects is the division of work into simple steps, which we cover here with detail. 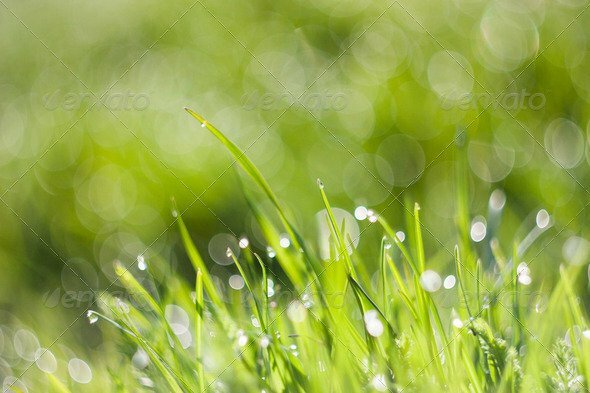 The fresh morning dew on the grass with stylish bokeh.